There’s a new rumor floating around that Ferrari could bring back the Testarossa nameplate in a modern car. According to The Supercar Blog, a recent supercar collector told the publication about a collectors’ dinner with the company where it was revealed that the company would be bringing back the Testarossa name. According to this unnamed source who is supposed to have insider information, the modern Testarossa will come with a V12 engine and produce over 1,000 hp. The insider was quite clear that it would be a Testarossa. He said that was all that he could say about the vehicle, though. What that means is that Ferrari will reimagine one of its most iconic cars. However, we don’t know what it will be or when it will be coming. We’d assume it would happen fairly soon. If it wasn’t going to, Ferrari wouldn’t have spilled the beans to its collectors at the dinner. 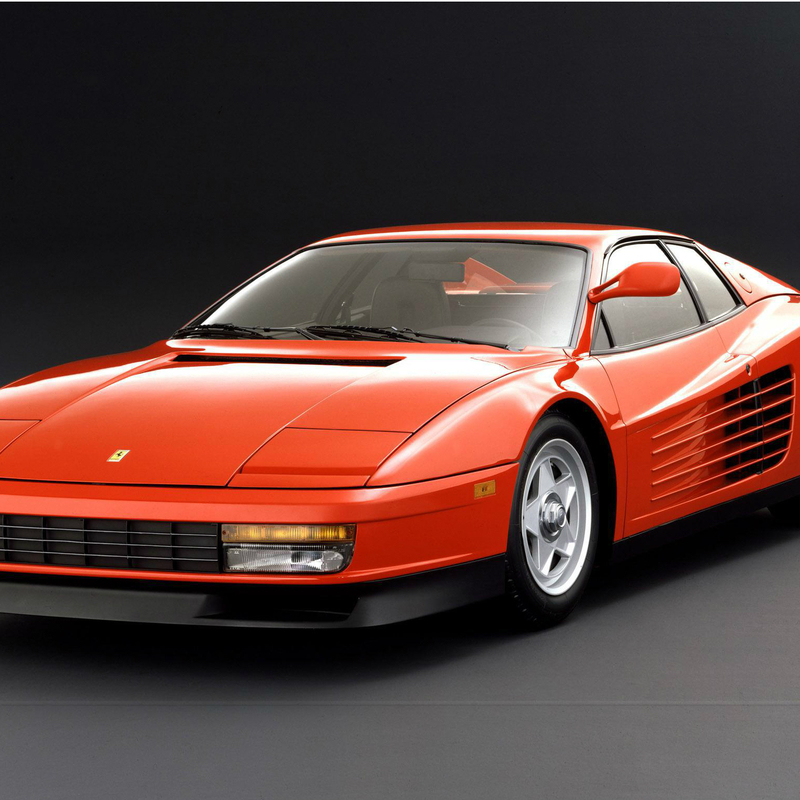 The original Testarossa packed a 4.9-liter, V12 engine that made 390 hp. It had a sleek shape and was the epitome of 1980s excess. The Testarossa helped define the ’80s. It is well-regarded among Ferrari and sports car lovers. A new version of the car would have to do wonderful things in terms of styling and performance in order to live up to the previous car’s name. It will be interesting to see if these rumors ring true and Ferrari does really bring back the Testarossa in some fashion.